These eight new additions to the New York cityscape will probably change your life for the better at some point over the coming year. Amazing what $4 billion dollars can get you. 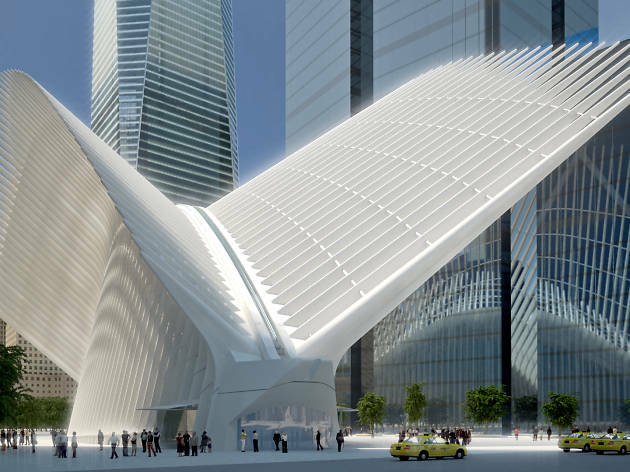 After years of delays, the futuristic Santiago Calatrava-designed World Trade Center Transportation Hub is finally ready to open the first week of March. 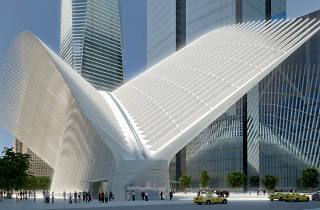 The downtown station (the most expensive in the world) will connect 10 subway lines with the PATH. Commuting to Jersey just got a lot more glamorous. Speaking of delays… Knock on wood, but the MTA says that the first phase of the Second Avenue Subway will open in December of this year. That phase will extend Q train service from Midtown all the way up to 96th Street on the Upper East Side, relieving at least some of the congestion on the Lexington Avenue line. But you might not want to hold your breath on this one. If this summer turns out to be as endless as the last one, then there’s definitely room for two major music festivals. Set to take place from July 22-24, two months after Governor’s Ball, this brand-new music festival will also take place on Randall’s Island and be headlined by a reunited LCD Soundsystem. The same team behind Coachella is producing the event so it’s bound to make a splash. Governor Cuomo laid out some pretty lofty goals for renovating Penn Station recently. Most of the projects are years away from completion (including a new train hall from Amtrak in the Farley building) but at least one part of the overhaul—a new concourse on the west side of Eighth Avenue—is set to open by the end of the year. Hey, we’ll take what we can get! The new Pennsy food hall that recently opened above the station is a pretty solid improvement as well. Like the black monolith at the beginning of 2001: A Space Odyssey, hundreds of sleek LinkNYC access points are beginning to replace phone booths all over the city. The new devices will include USB charging ports to give your phone battery some extra juice as well as providing super, super fast free wireless internet for anyone in the near vicinity. 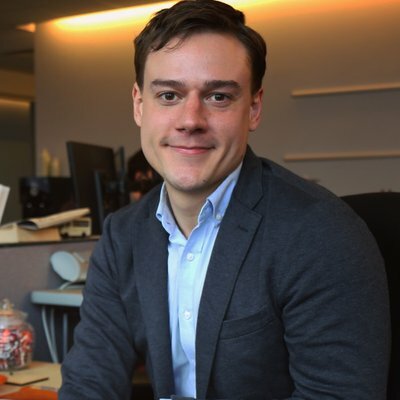 500 hubs are set to be installed around New York by mid-July. The bright blue bicycles continue their slow march across the city, with even more stations set to open by the end of the year. This year, new stations are set to open in Harlem, Central Brooklyn, Astoria and more, meaning you'll be able to use your Citi Bike membership to go even farther. It may be basically impossible to get, but at least it's finally here!